StageLight Magazine is a publication devoted to theatre. We started these membership clubs to make it even easier to see more theatre for less and we even threw in a few things do things here in NYC. Through our relationships, we receive complimentary tickets to Broadway and Off-Broadway shows, NYC attractions and events and we pass those free tickets on to our members. Once you join you can our offerings as often as you like with only a $5 processing fee per tickets. The tickets themselves are always free! To find out more of our offerings email: memberservices@stagelightmagazine.com or click the “Chat With Us” box. See Broadway and off-Broadway theatre, concerts, NYC attractions and more! -$5 per ticket processing fee. Get exclusive access to our premium Broadway and Off-Broadway theatre offers, NYC attractions and member only events. 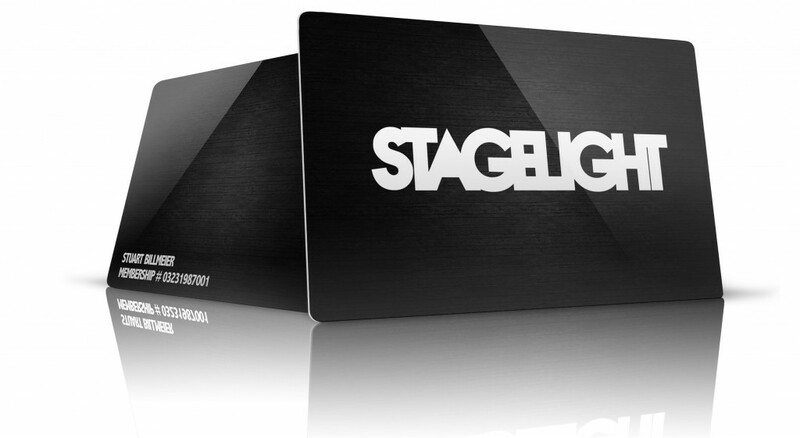 -1 year subscription to a digital issue of StageLight Magazine. 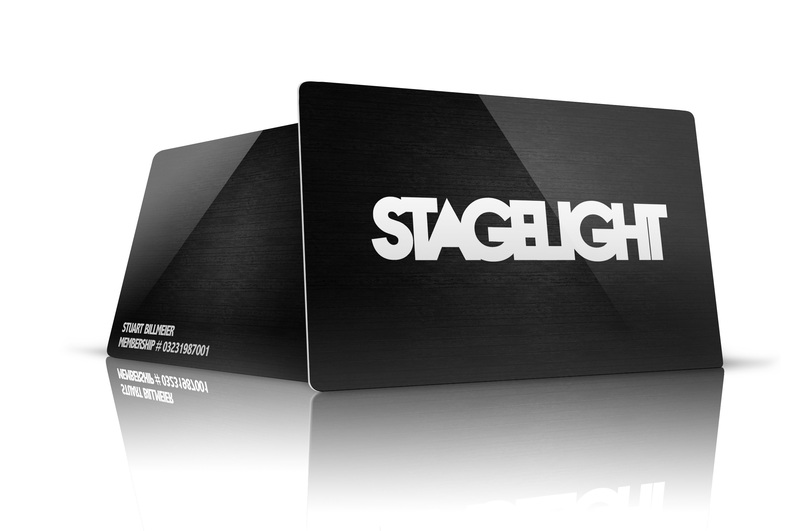 -A personalized StageLight Black membership card that gets you additional discounts with our partners.